Get more from your power cable! OneLink technology is a unique interface that simplifies connectivity through a single cable to the ThinkPad OneLink Dock. The OneLink dock provides dedicated video, USB 3.0 ports, Gigabit Ethernet, and audio — all while charging your notebook. 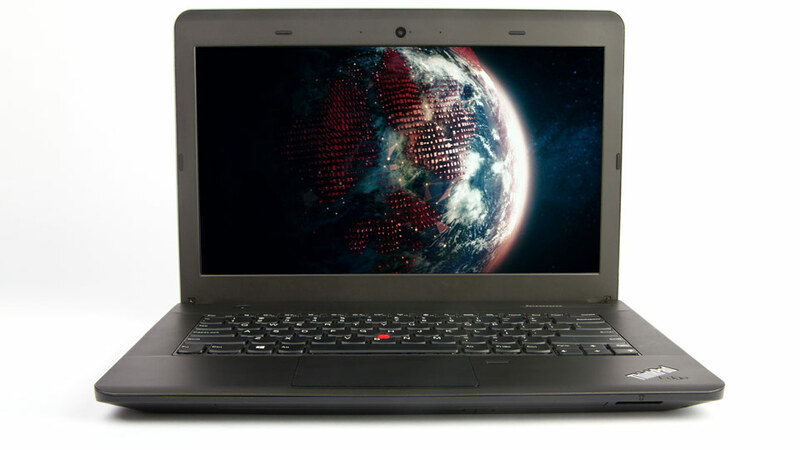 ThinkPad E431 is one of the first laptops to debut this innovative technology.